The news of Mahindra getting a new player in the MUV segment has been doing the rounds in the market. 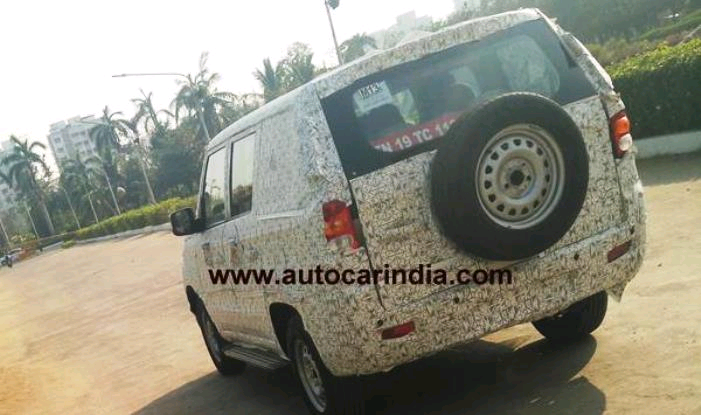 The XUV500 has been spied again and a better look at it's various angles has been obtained. Looks like after the testing the model will be launched later this year positively. Not so surprisingly, the model seemed to be taking it's exterior and interior design from TUV300. The only difference remains is that Mahindra TUV300 is a sub 4 meter SUV and TUV500 is a long wheelbase MUV with three row seating. The model features boxy styled design as seen in the TUV300. It takes the TUV brand forward with looks of a battle tank with raised shoulder line, flat roof and increased ground clearance. 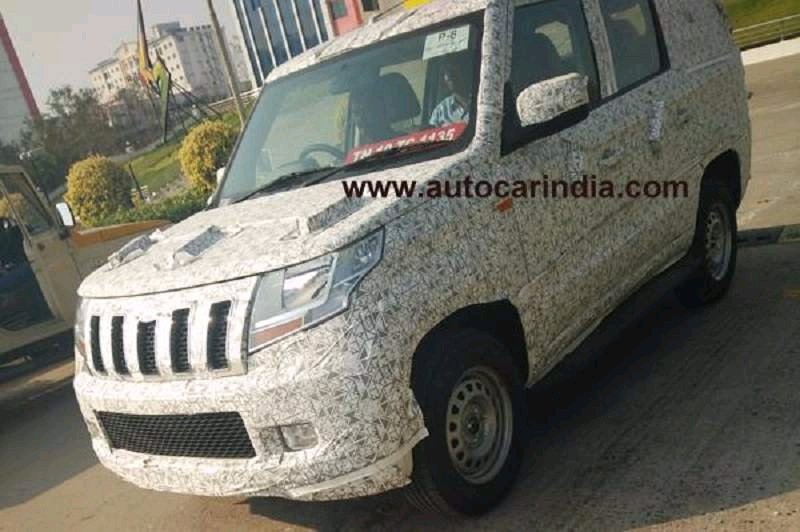 It is also speculated that the TUV500 will get the same engine as TUV 300. TUV 300 is loaded with a 1.5 litre mHawk80 Diesel engine which offers a maximum power of 100 bhp @ 3750 rpm and produces a maximum torque of 240 Nm @ 1600-2800 rpm. It is available in variants of 5-speed manual and 5 speed AMT. Expected to be coming in a price range of 8 to 13 lakhs, the TUV500 will be pitched in a segment somewhere as a competitor to Honda BR-V.
Mahindra would have to work on the design to make it a successful SUV in the Indian market.